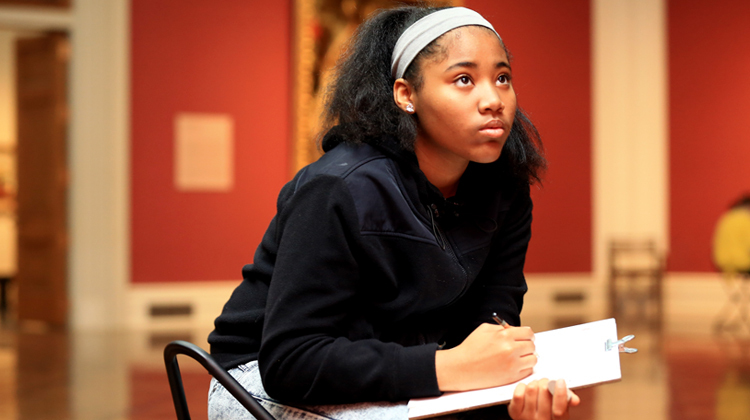 TMA offers classes year-round for children, teens, and adults in a variety of media. Enroll now for upcoming classes! Click on the below links to skip to the preferred section of classes. For a print-friendly version of the class catalog, click here. Looking for scholarship opportunities? Have a teen interested in volunteer experience? Find more information here. Be inspired by the world around you! 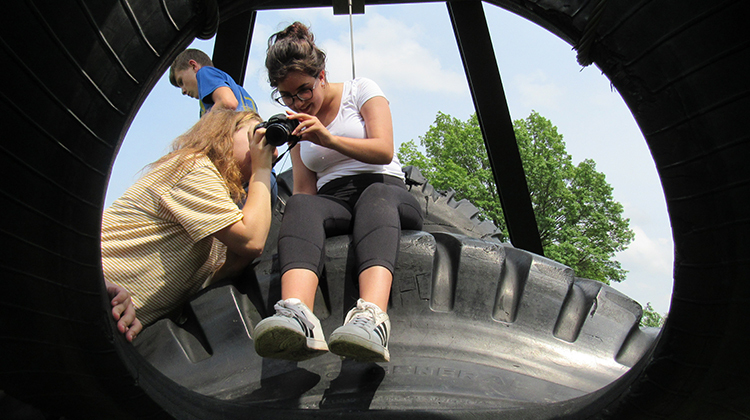 Through visits to the Welles Sculpture Garden and the Museum’s collection, students will learn how to use observational skills in drawing what they see. 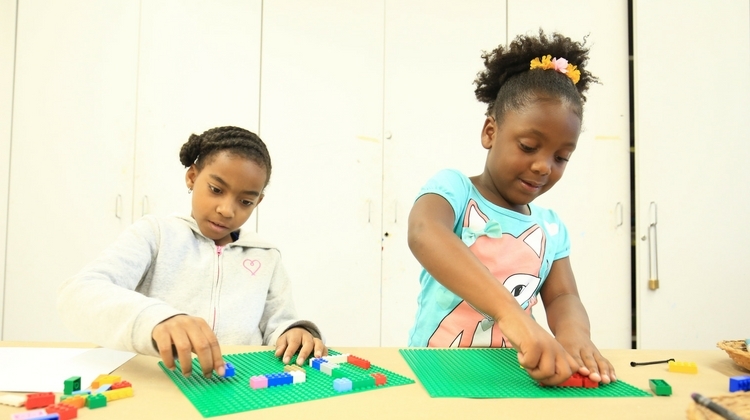 Using the TMA collection for inspiration, students will build their own one-of-a-kind LEGO masterpieces and create LEGO-inspired works of art. LEGO pieces are for in-class only and cannot be taken home. 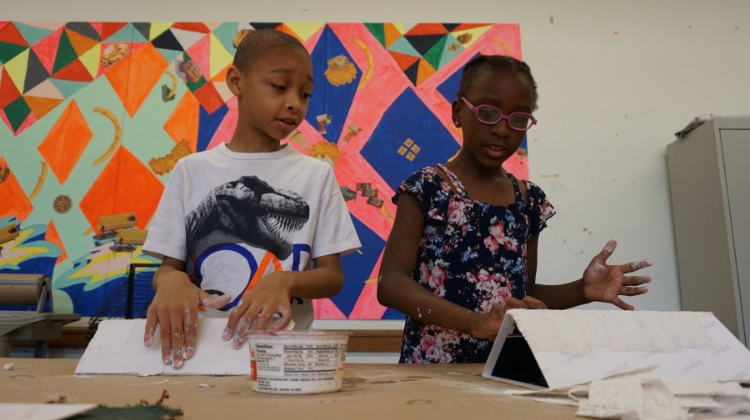 Monday through Friday, June 10-14 | 1-4 p.m.
Students in this exciting, multimedia camp will learn how to integrate Makey Makey kits and related programming tools with art-making to create interactive art projects. No experience necessary. Makey Makey kits can be taken home at the end of the week. 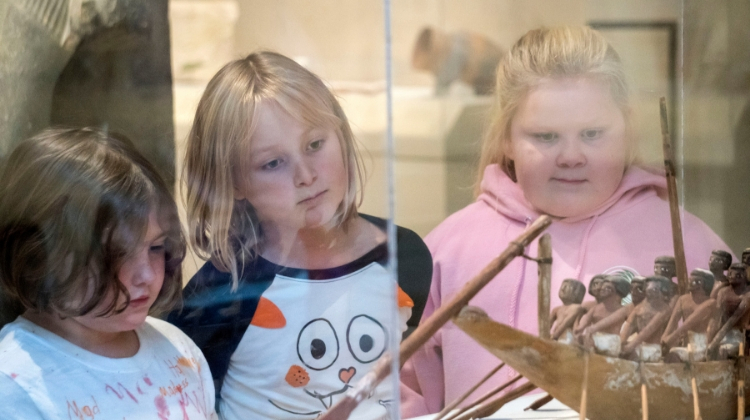 Drawing inspiration from mythological works in the Museum’s collection, students will create their own imaginative creatures using a variety of materials including paint and air dry clay. 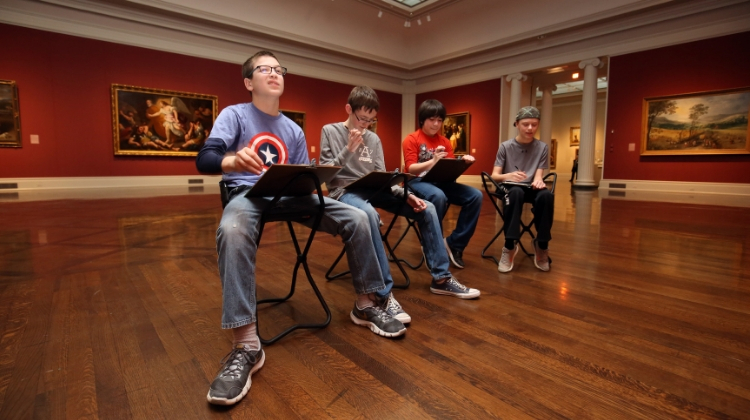 Through visits to the Museum’s collection and special exhibition Global Conversations: Art in Dialogue, students will explore techniques in painting that go beyond using a brush! 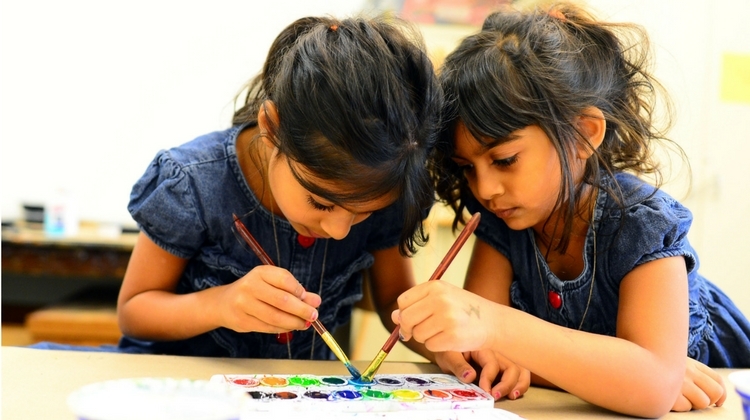 A variety of materials may be used such as oil pastels and paint. Monday through Friday, June 17-21 | 1-4 p.m. Drawing inspiration from special exhibition Life is a Highway: Art and American Car Culture and narrative works in the Museum's collection, students will learn about the art of illustrating using a variety of techniques such as drawing, painting, and printmaking. 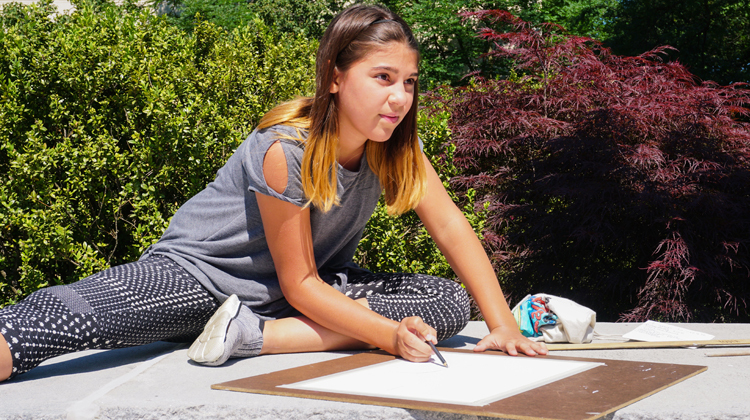 Design your own small-scale works influenced by TMA’s netsuke collection and large-scale sculptures in the Welles Sculpture Garden! 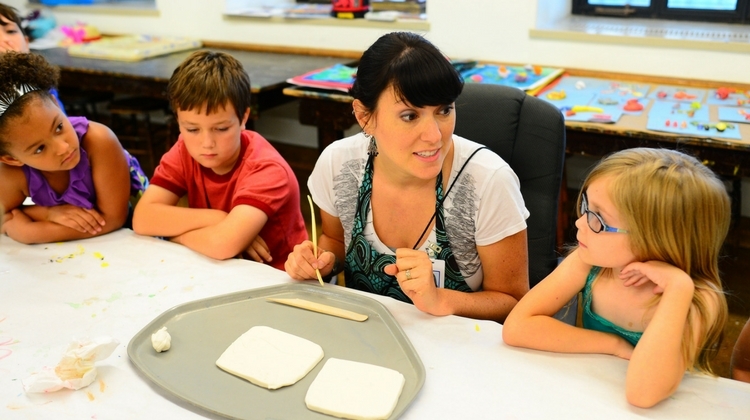 Students will use a variety of materials such as air dry clay or wire. Monday through Friday, June 24-28 | 1-4 p.m. 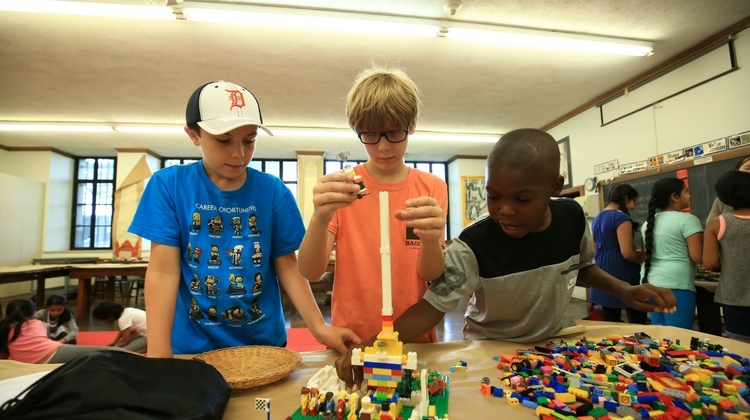 In collaboration with students from Toledo Technology Academy, TMA is offering this integrative camp inspired by special exhibition Life is a Highway: Art and American Car Culture. 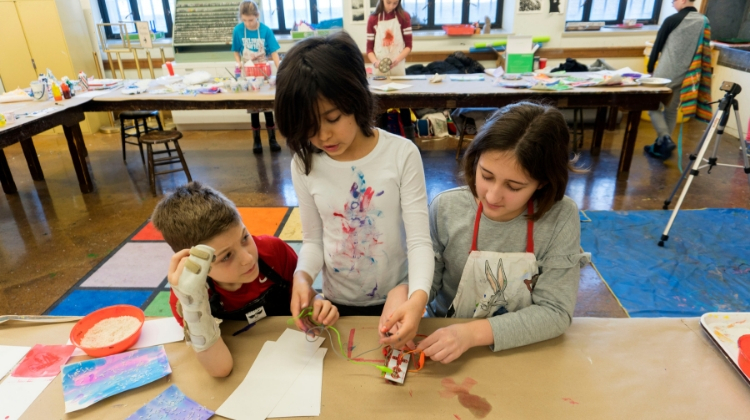 Students in this class will practice their technical and artistic skills to design, program, and build creative, collection-inspired cars. Robotic kits and art materials will be provided in class and can be taken home at the end of the week. 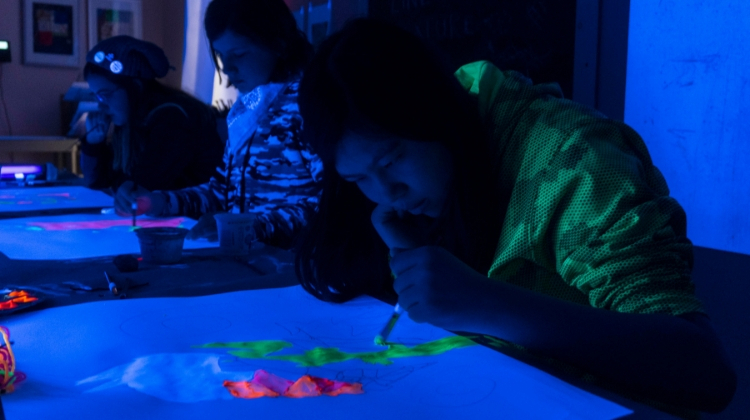 Inspired by works in the Museum’s modern and contemporary collection, students in this class will create fluorescent and glow in the dark art! 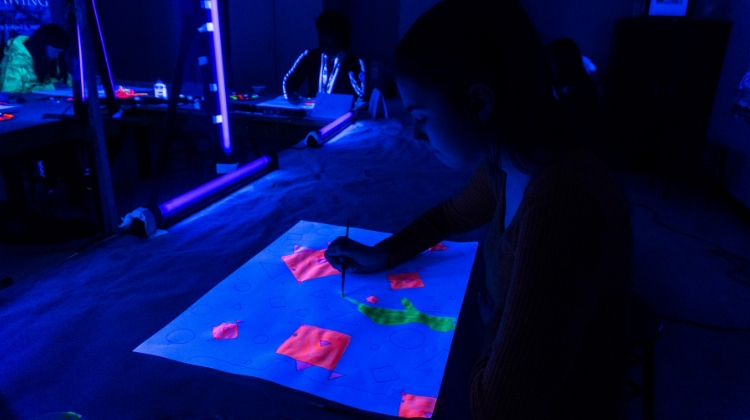 From sculptures lit by blacklight to paintings that glow, learn all about how light, or lack of light, can impact the art-making process. 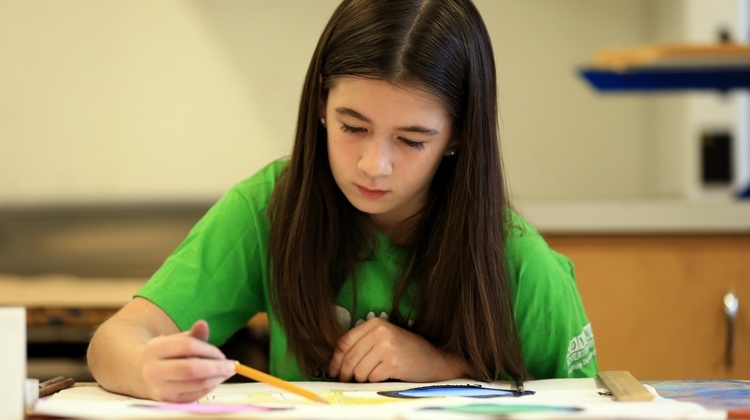 Students in this class will explore the world of color by studying works in the Museum’s collection then learn various drawing techniques using materials such as color pencil, chalk and oil pastels. Monday through Friday, July 8-12 | 1-4 p.m. 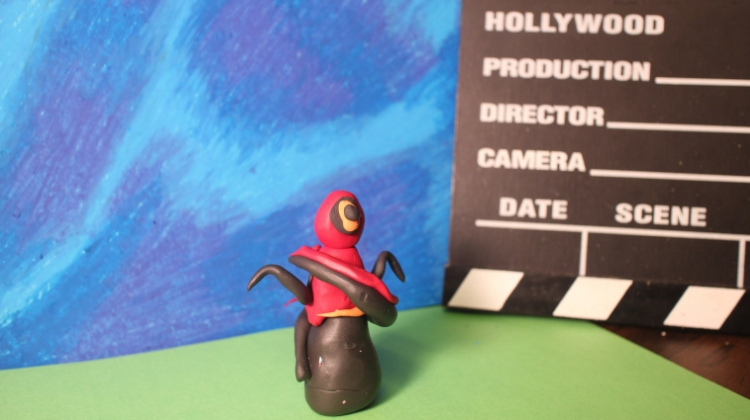 Learn how to create your own stop-motion video with special guest artist Zoe Kuehn! 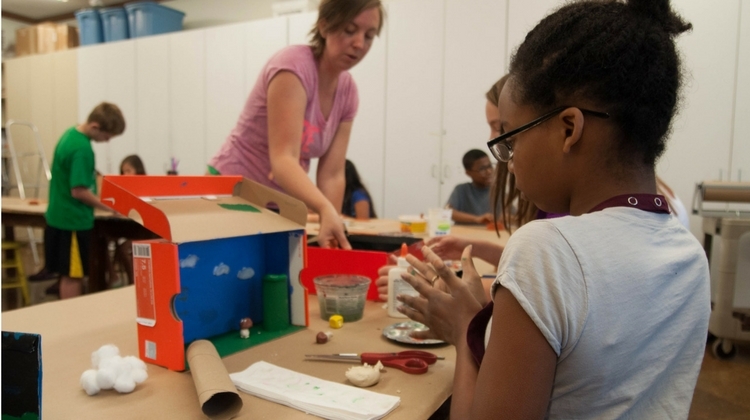 Students in this class will work together to create stories and characters inspired by works in the Museum’s collection then practice filming and editing techniques to piece together their own stop-motion, animated story. 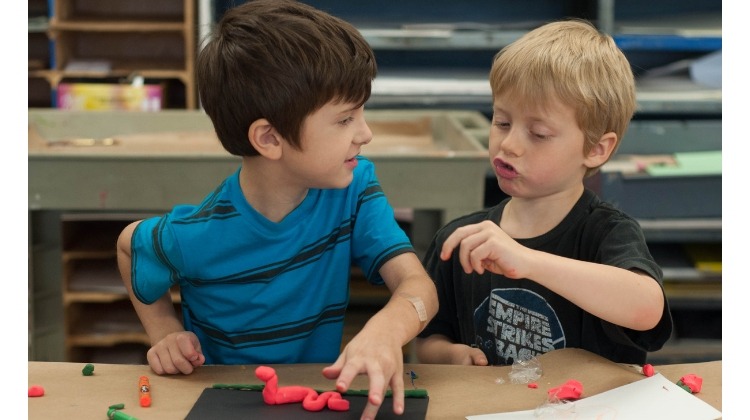 Students will work with a variety of media to create scenes and build characters out of clay. Digital cameras and laptops will be available during class for filming and editing. Join us for a trip around the Museum's collection and special exhibition Life is a Highway: Art and American Car Culture. 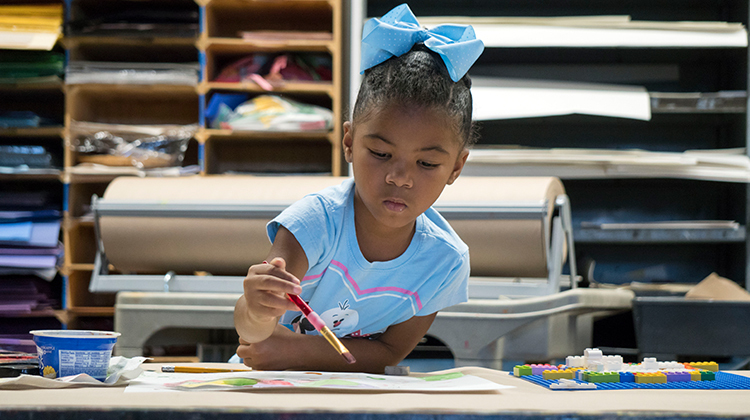 Students in this class will create their own works of art inspired by cars and scenes found on the road using drawing and painting materials. 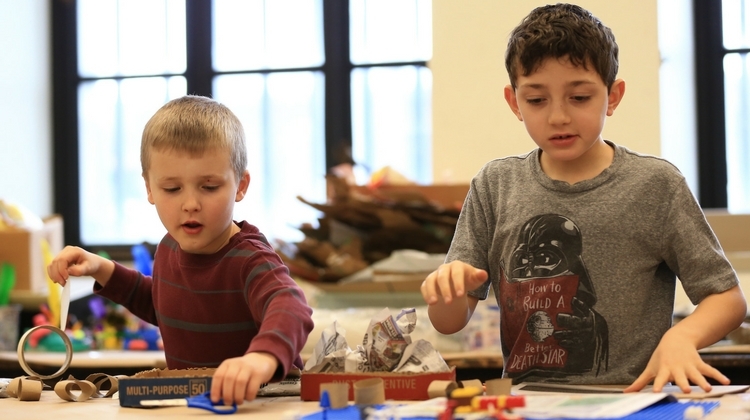 Through visits to the Museum's modern and contemporary collection and special exhibition Global Conversations: Art in Dialogue, students will learn about works of art that use a variety of materials then make their own collaged creations. Monday through Friday, July 15-19 | 1-4 p.m.
Take a stroll around the Museum’s campus and collection to learn about architecture. 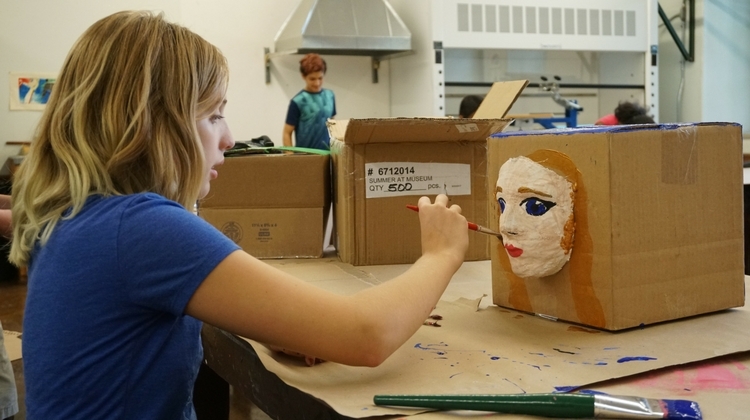 Back in the studio, students will work with a variety of materials to create their own 2D and 3D artwork. Imagine the possibilities when you combine art and technology! 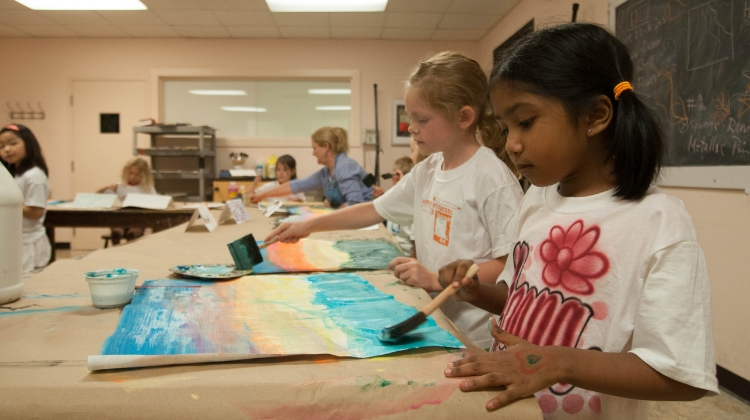 In collaboration with Bowling Green State University, this camp gives you a chance to explore ways to creatively integrate technology into paintings, sculpture, and more. 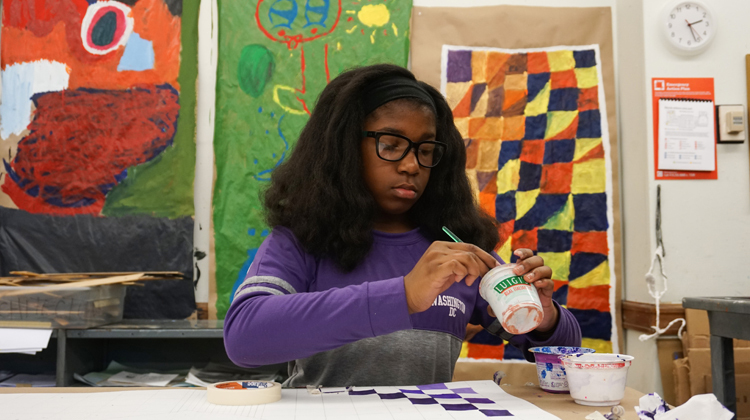 Students will spend Monday-Thursday at TMA creating technology infused works of art by learning introductory coding and art skills. 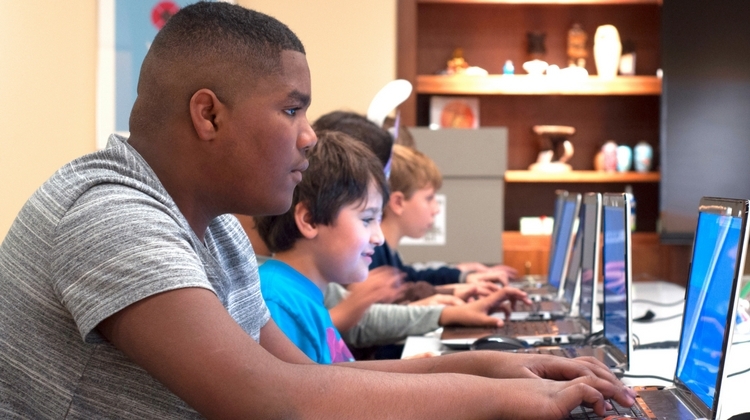 On Friday, students will travel to BGSU to explore other applications of coding, including interactive activities in labs featuring robotics, 3D printing, and virtual reality. Students must bring a packed lunch Monday-Thursday. 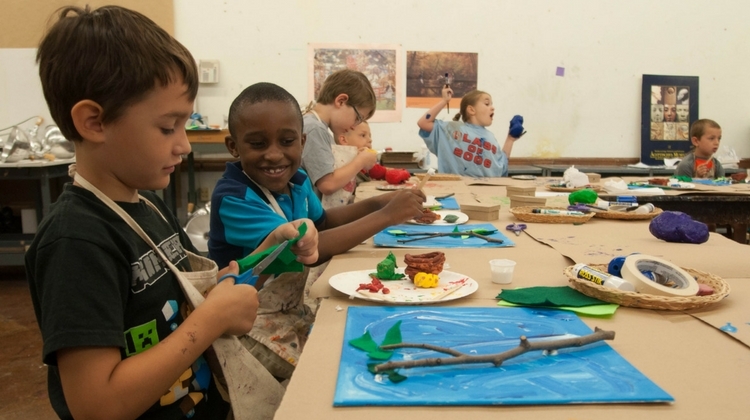 Monday through Friday, July 22-26 | 9 a.m.-4 p.m.
Students in this class will examine larger-than-life paintings, including works from the Great Gallery and special exhibition Everything is Rhythm: Mid-Century Art and Music, then produce their own unique large-scale artwork! Monday through Friday, July 22-26 | 1-4 p.m.
Be inspired by the world around you! 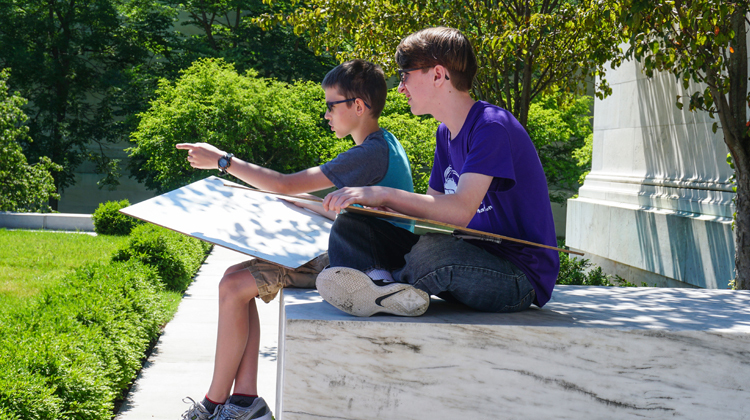 Through visits to the Welles Sculpture Garden and the Museum’s galleries, students will learn how to use observational skills in drawing what they see. 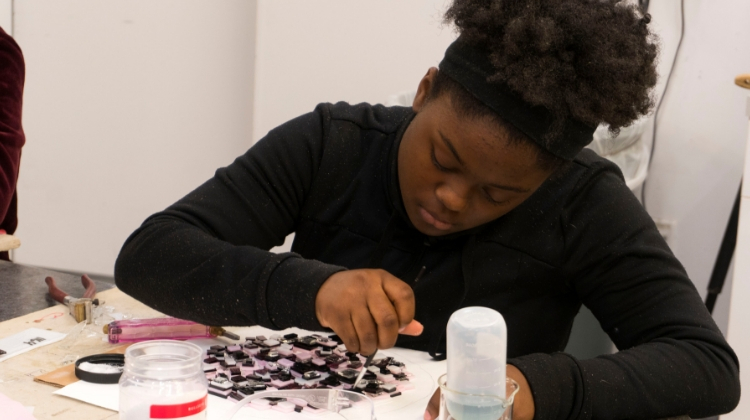 Inspired by works in the Museum’s collection, students in this class will learn the basics of cutting glass and kiln-forming techniques to create organic and abstract designs in glass. Hammer and shape hot steel while learning basic blacksmithing techniques. 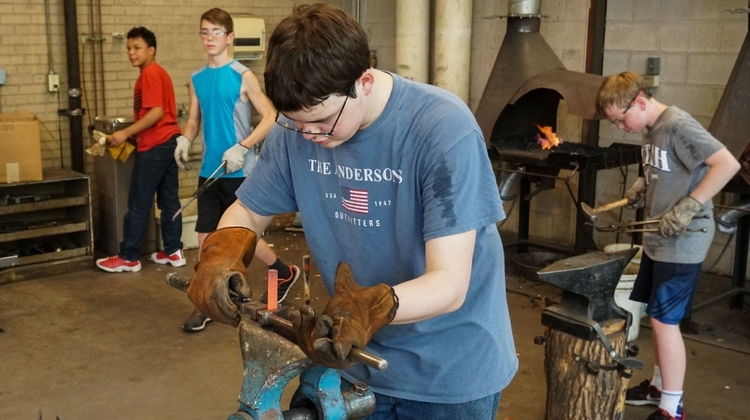 Students will learn how artists like Albert Paley and Majorelle use the same techniques to create works of art as seen in the Welles Sculpture Garden. 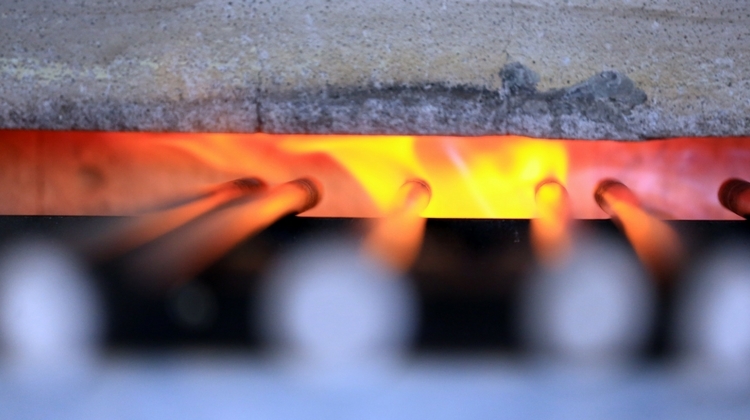 Learn the basics of hot shop glassblowing or take the class again to practice what you already know. 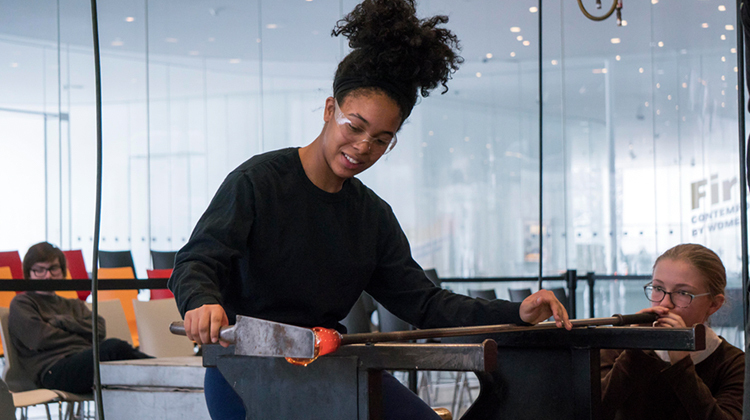 Students will learn to use traditional glassblowing methods and tools to create simple forms and explore color at the furnace inspired by works in the Glass Pavilion. No experience required! In this introductory class, students will learn the basics of using a digital camera including ways to compose and creatively enhance images. Original compositions will be created using the Museum's galleries and buildings as part of the setting. Cameras are provided in class. 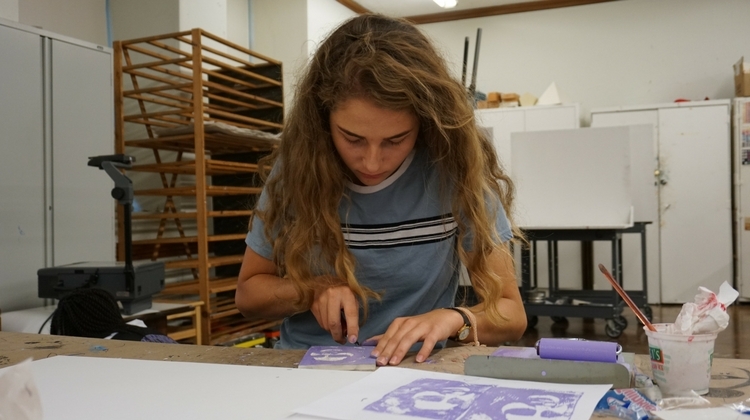 Students in this class will combine painting and printmaking techniques to create colorful, energetic works of art inspired by special exhibitions Everything is Rhythm: Mid-Century Art and Music and Global Conversations: Art in Dialogue. Learn basic approaches to acrylic painting through the study of the Museum's collection as well as exercises in the classroom. 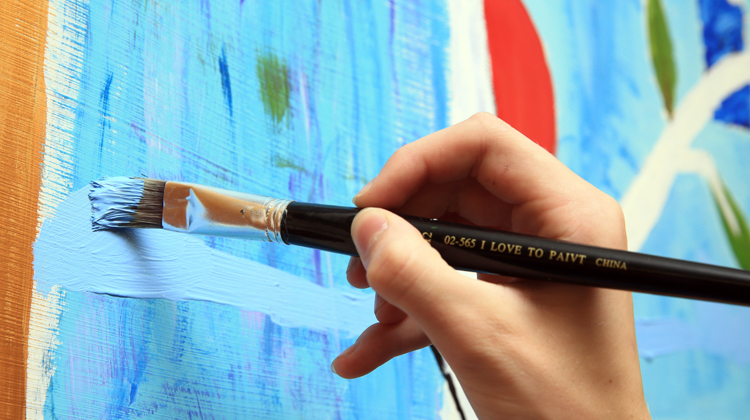 Particular attention will be paid to color mixing and composition. No class May 26 or July 7. 10 Sundays beginning May 12, 1-4 p.m. 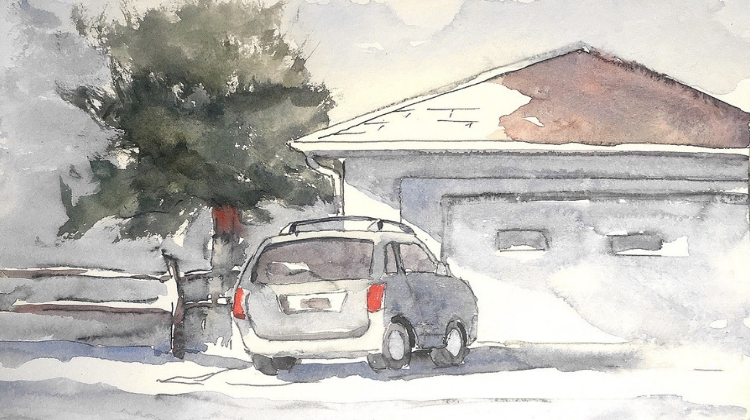 Combine sketching and painting techniques to create visual records of the world around you. 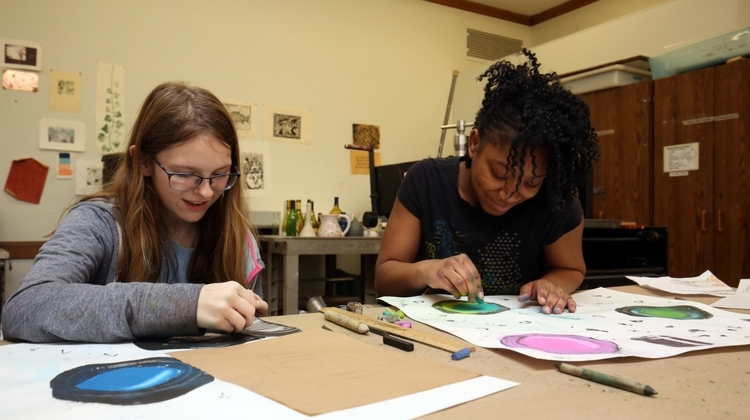 Drawing inspiration from the Museum’s collection and campus, students in this class will practice adding watercolor to ink drawings to form a colorful journal of works. Pending weather, the majority of class time will be spent outside. No experience necessary. 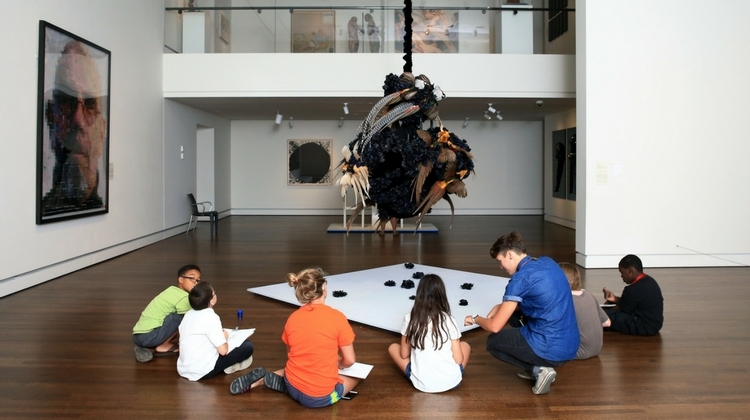 5 Thursdays beginning May 16, 1-4 p.m.
Students will learn the foundations of drawing through gallery visits and observation of the world around them. 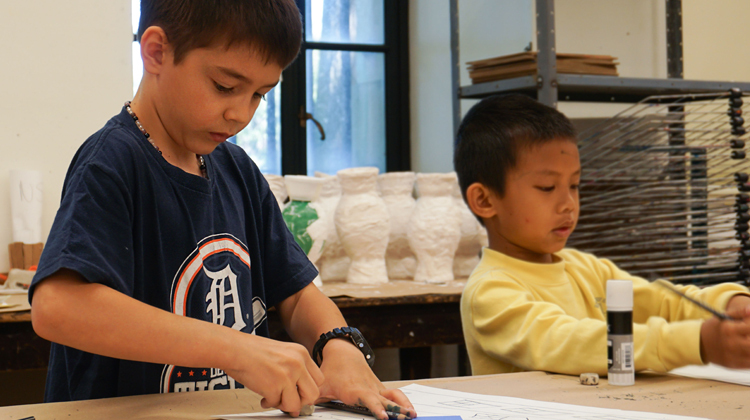 The class will explore materials such as graphite, charcoal, and conté. No experience necessary. 5 Thursdays beginning May 16, 6-9 p.m. 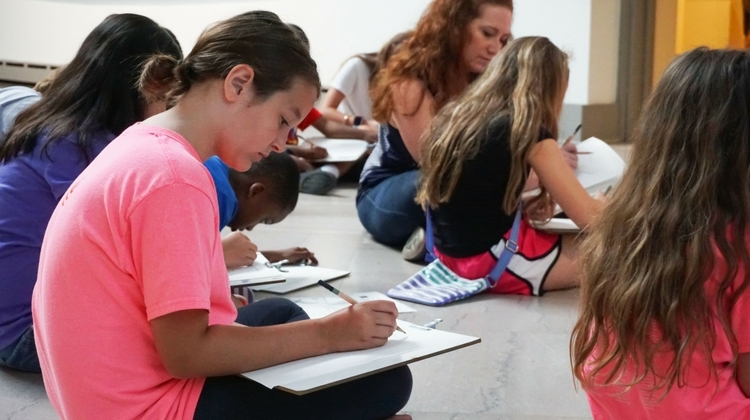 In conjunction with special exhibition Life is a Highway: Art and American Car Culture, this workshop will combine conversation, observation, and sketching exercises to lead participants on a fun and enriching exploration of the Museum through drawing. Following the workshop, stick around for an outdoor car show on TMA's grounds! Coffee provided at the beginning of the workshop. 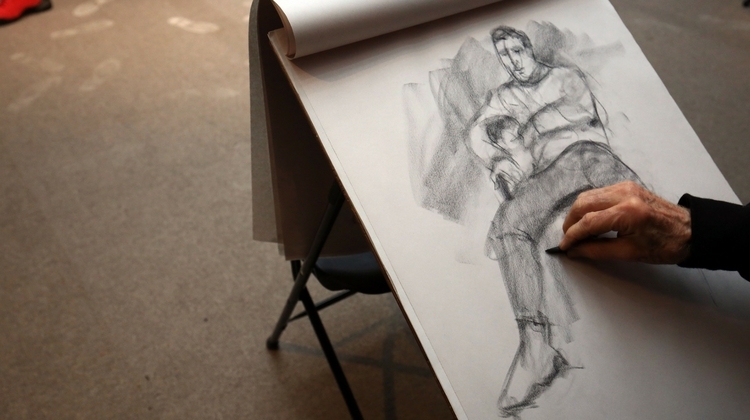 Interested in advancing your drawing skills? 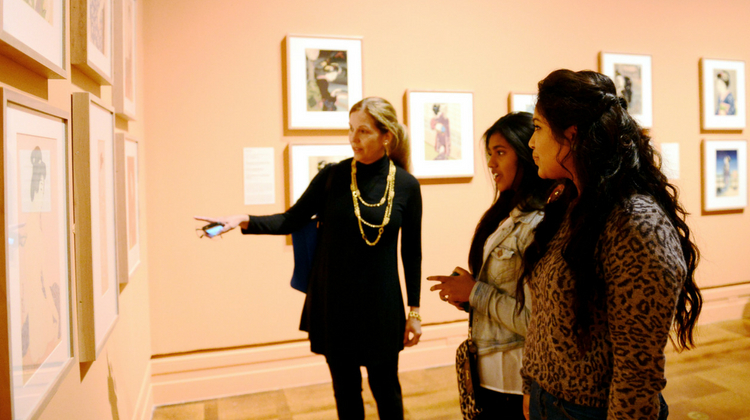 This class allows students the opportunity to study the human form from live, draped models and figurative works in the Museum's collection. Previous drawing experience encouraged. No class July 4. 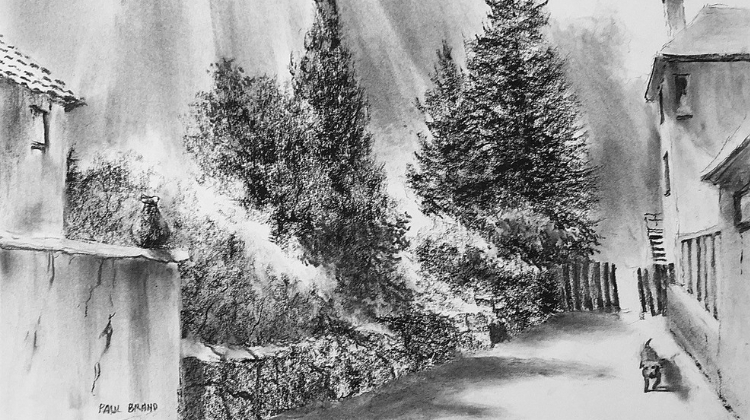 5 Thursdays beginning June 27, 6-9 p.m.
Join us on the lawn to create a landscape using charcoal. 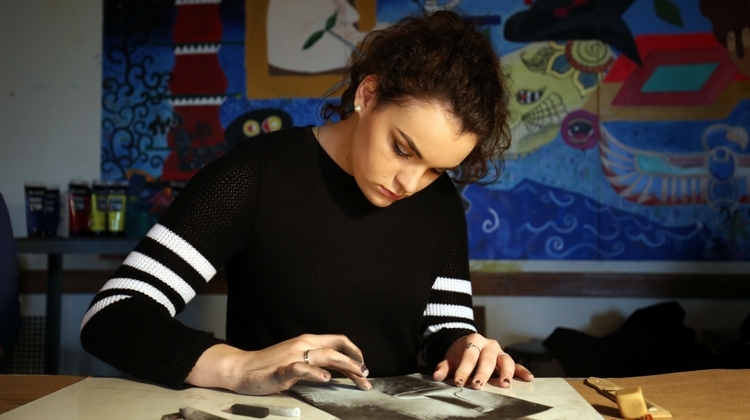 Students in this two-day workshop will learn about charcoal as a medium and practice drawing techniques to create expressive compositions inspired by the Museum’s campus. Pending weather, class time will be spent outside. No experience necessary. Saturday and Sunday, July 20-21, 1-4 p.m. 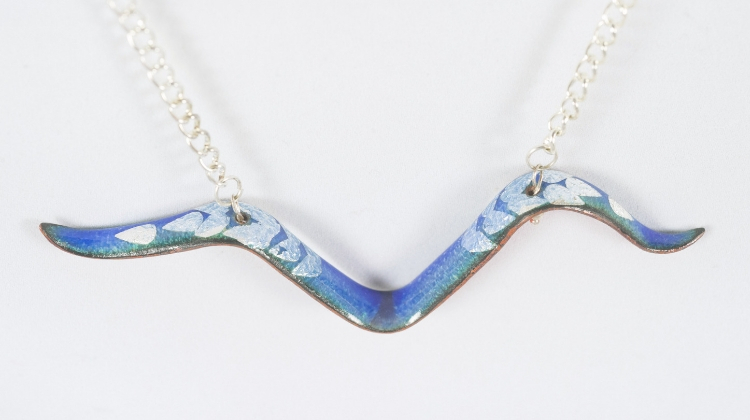 The technique of enameling has been used by artists such as René Lalique and Louis Comfort Tiffany to create jewelry with amazing color and depth. 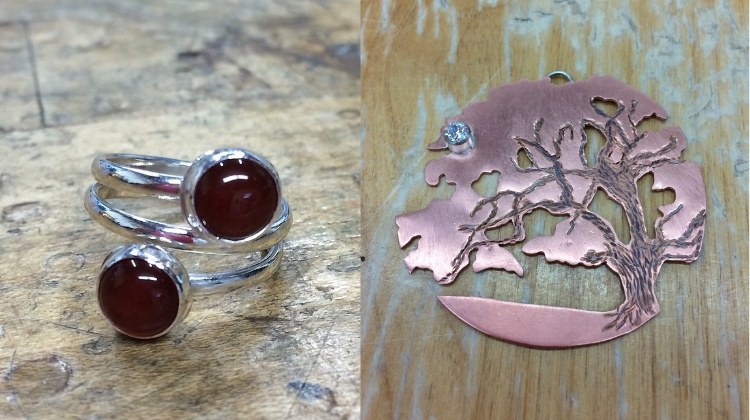 Learn how to apply enamel (powdered glass) to decorate your own metal forms. No experience necessary. No class May 26 or July 7. 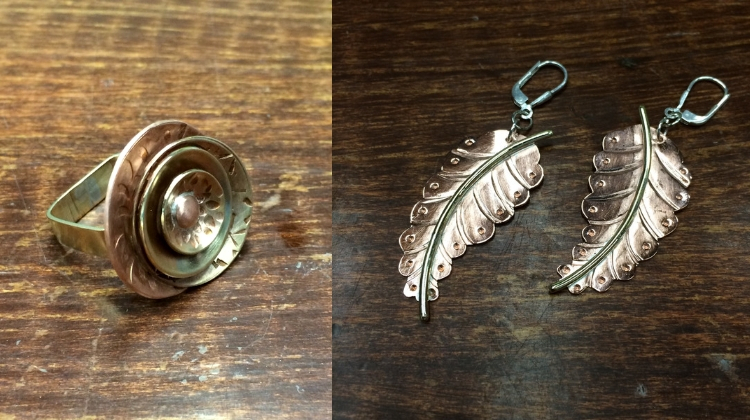 10 Sundays beginning May 12, 1–4 p.m.
Students will learn the basics of forming and fabrication through visits to the jewelry gallery and Classic Court, then create their own jewelry. 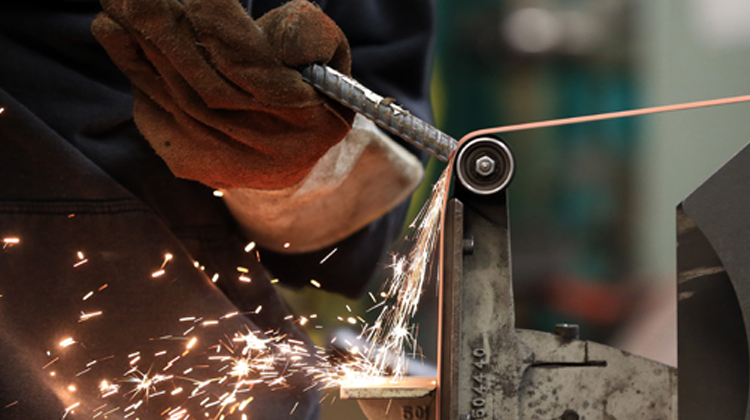 Students will be introduced to fabrication methods including soldering, sawing, and forming using sheet metal and wire. No experience necessary. No class May 27. 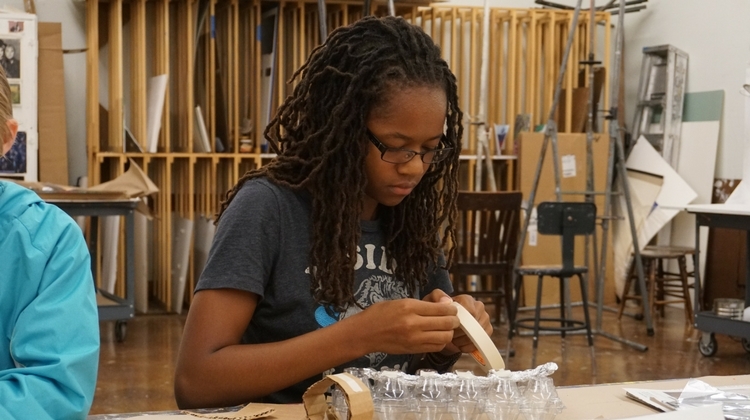 10 Mondays beginning May 13, 1–4 p.m.
10 Mondays beginning May 13, 6:30–9:30 p.m.
Students will continue to build fabrication skills while creating original designs. New techniques will include bezel settings and working with resin. 10 Tuesdays beginning May 14, 1-4 p.m.
10 Tuesdays beginning May 14, 6:30-9:30 p.m. Using the Museum’s collection as inspiration, students will continue to develop fabrication skills while adding new techniques such as fold forming and stone setting. A strong emphasis will be placed on design. 10 Wednesdays beginning May 15, 1-4 p.m.
10 Wednesdays beginning May 15, 6:30-9:30 p.m.
Hammer and shape hot steel while learning basic blacksmithing techniques. 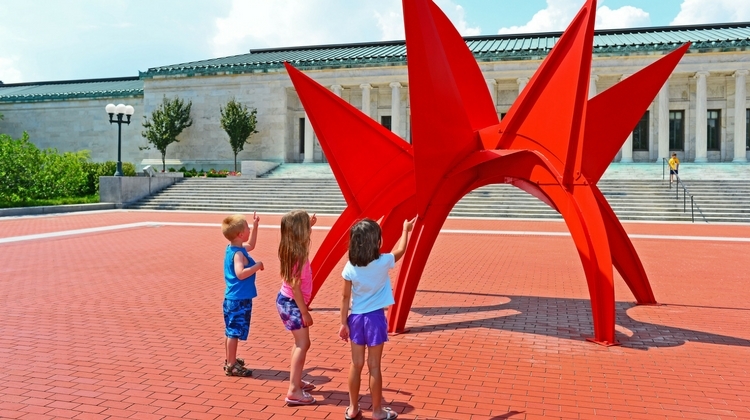 Students will learn how artists like Albert Paley used the same techniques to create works as seen in Welles Sculpture Garden. No experience necessary. No class May 26. 6 Sundays beginning May 12, 1–4 p.m.
Advance your fabrication skills while creating artwork in steel. Drawing inspiration from works in the TMA collection, students will MIG, Arc and TIG weld steel and other metals together to make their own sculptures. No class May 27. 6 Mondays beginning May 13, 6:30–9:30 p.m. 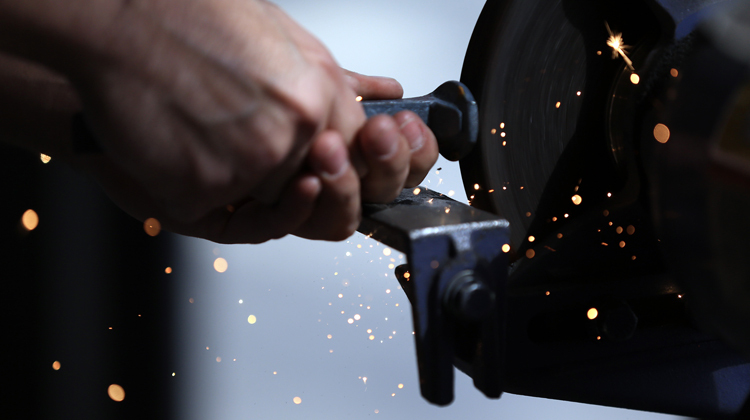 This class focuses on forge welding while you make your own Damascus steel, a laminate of forge-welded steel. Students will learn this technique that was used in Japan, Syria, and Turkey. Materials included. 6 Tuesdays beginning May 14, 6:30–9:30 p.m. 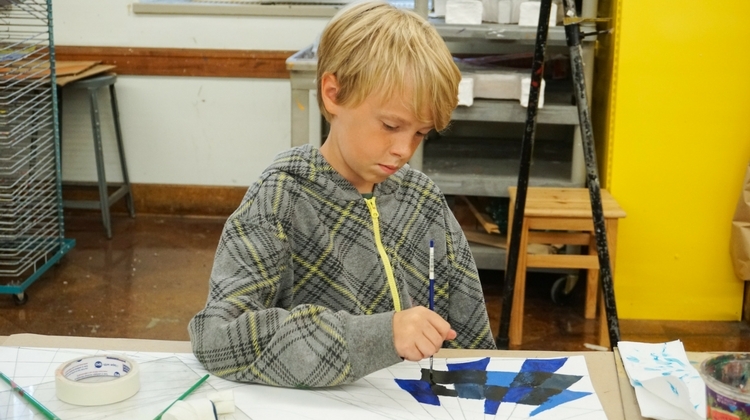 Create artwork in steel inspired by artists like Alexander Calder, David Smith, and Tony Smith. MIG weld steel together to make your own sculpture. No experience necessary. 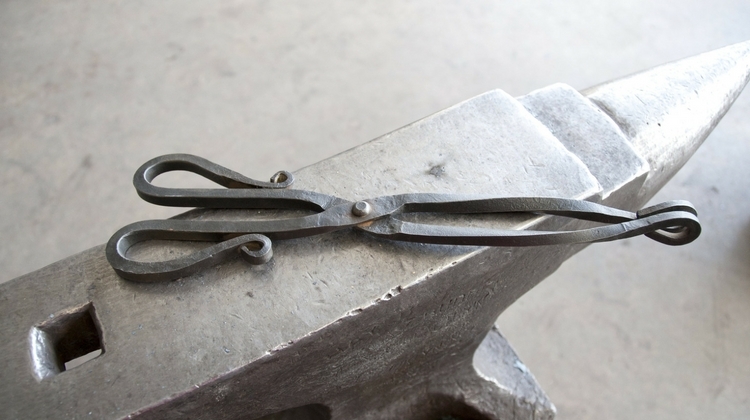 6 Wednesdays beginning May 15, 6:30–9:30 p.m.
Hammer and shape hot steel while learning basic blacksmithing techniques. Students will learn how artists like Albert Paley used the same techniques to create works as seen in Welles Sculpture Garden. No experience necessary. 6 Thursdays beginning May 16, 6:30–9:30 p.m. Extra shop time to work on your projects. You must be currently enrolled in a class or have instructor’s permission. Includes gas for torches, supplies, and production time. No open studio May 25. 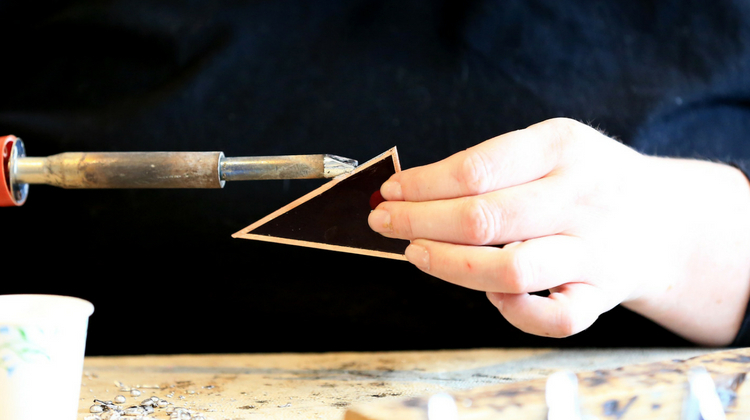 6 Saturdays beginning May 18, 1–5 p.m.
Students in this class will build upon their introductory skills in stained glass to create a 3D lidded box using the copper foil method. No class May 26, June 30, or July 7. 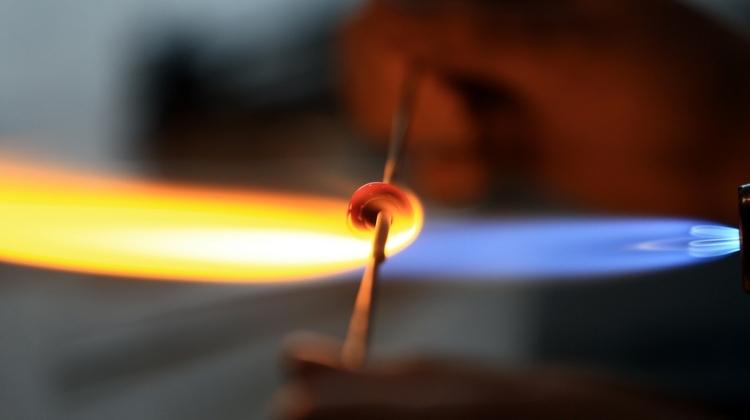 Learn the exciting and ancient art of glassblowing. 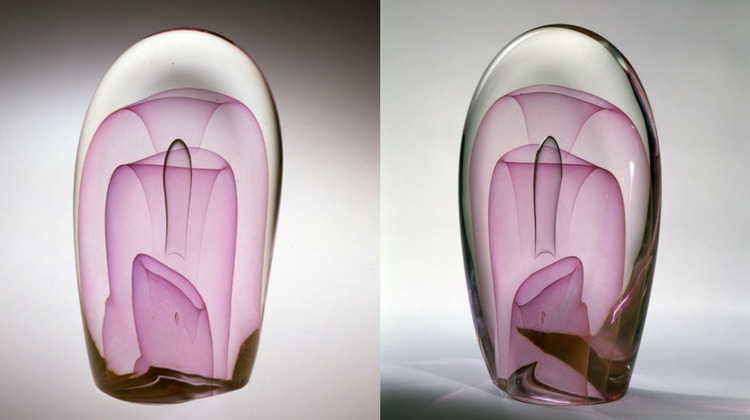 In this class you will explore TMA’s world-class glass collection for insights and inspiration. Students will be introduced to the basic mechanics of glassblowing and will begin a simple system for making forms and using color. No experience necessary but please note this class can be physically strenuous. No class May 27. This class is an introduction to working soft glass at the torch. Utilizing the collection for inspiration, students will learn the fundamentals for creating various solid and sculpted forms. No experience necessary. No class May 27. 5 Mondays beginning May 13, 6:30–9:30 p.m. 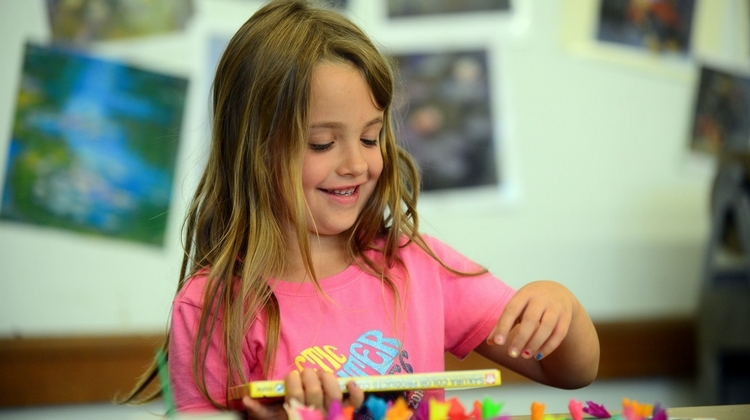 This class builds on the skills developed in the beginning class. 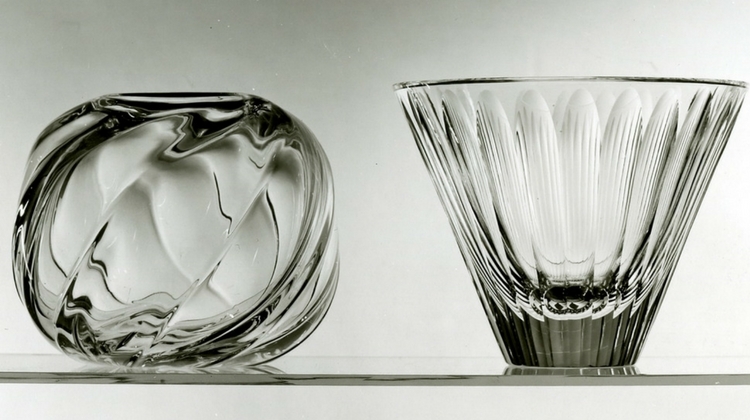 Examination of the glass collection will give students insight into various forms they can emulate. Attention will be focused on refining the basic techniques and introducing students to a wider variety of simple color applications and forms. 10 Tuesdays beginning May 14, 6:30–9:30 p.m. Inspired by artists like Klaus Moje in TMA's glass collection, students in this class will learn how to develop complex patterns in glass. 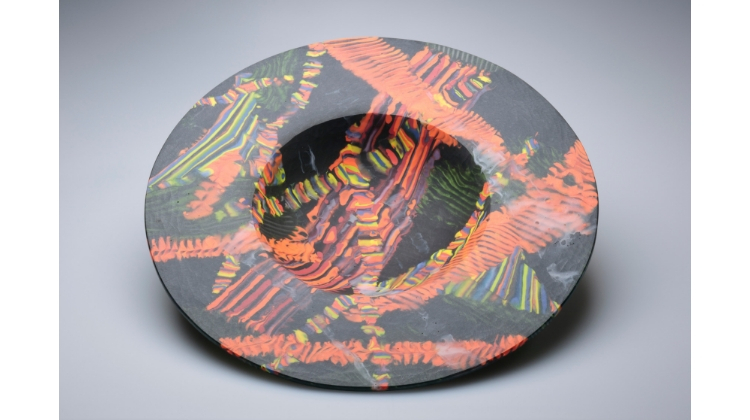 From constructing fused pattern bars to cold-working and kiln-forming techniques, students will create plates or shallow bowls with organic, colorful, and dimensional patterning. No experience necessary. 5 Tuesdays beginning May 14, 6:30–9:30 p.m. This class is a continuation of the system learned in the first two courses. Examination of the glass collection will give students insights into various forms and techniques that they can emulate in the hot shop. Attention will be focused on perfecting the basic skills required to blow glass without instruction. 10 Wednesdays beginning May 15, 6:30–9:30 p.m. 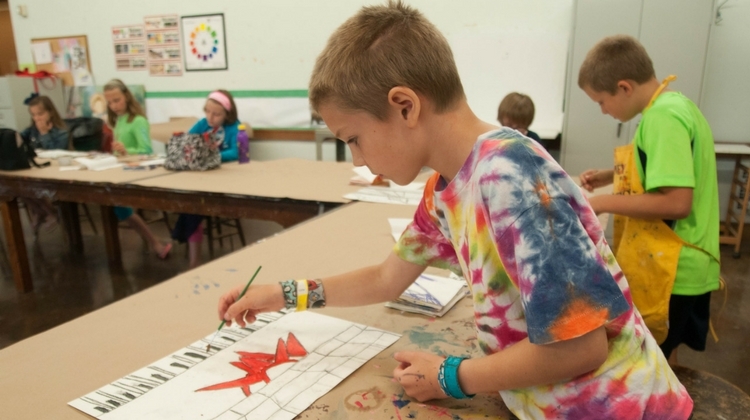 Drawing inspiration from the Museum’s collection, students will practice the classic copper foil method of stained glass to compose their own mosaic-like pieces. All skill levels welcome. No class July 3. This class will continue to build skills in manipulating soft glass at the torch. 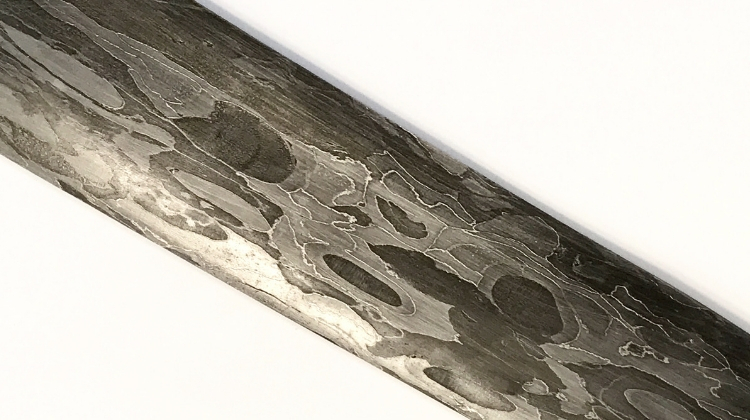 Students will learn new techniques in hollow core forming and explore the application of murrini, dicro, and silver leaf materials. No class July 1. 5 Mondays beginning June 24, 6:30–9:30 p.m. 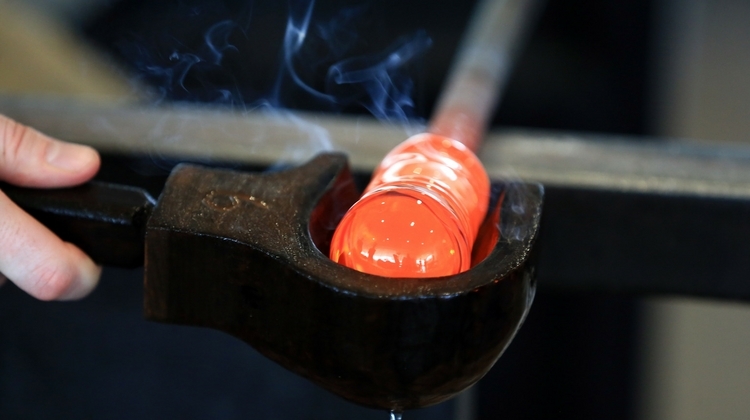 Discover the art of glassmaking by taking one of these short, project-focused workshops. 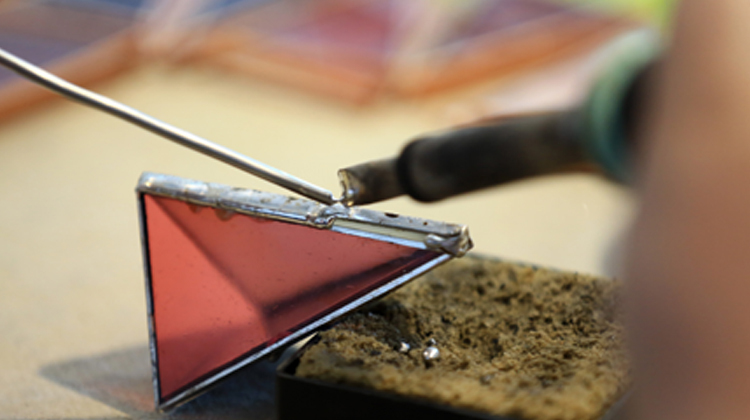 Create a finished piece of glass inspired by the collection with the help of our experienced instructors. Sign up for one or all of these fun workshops. No experience necessary. 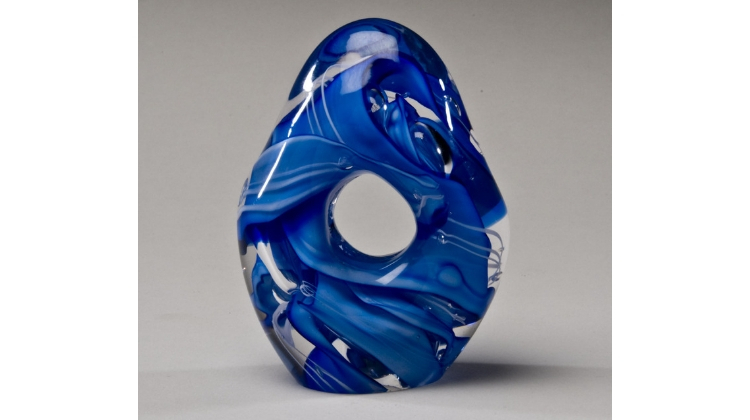 Explore TMA’s modern glass collection and create your own abstract sculptures in the hot shop. 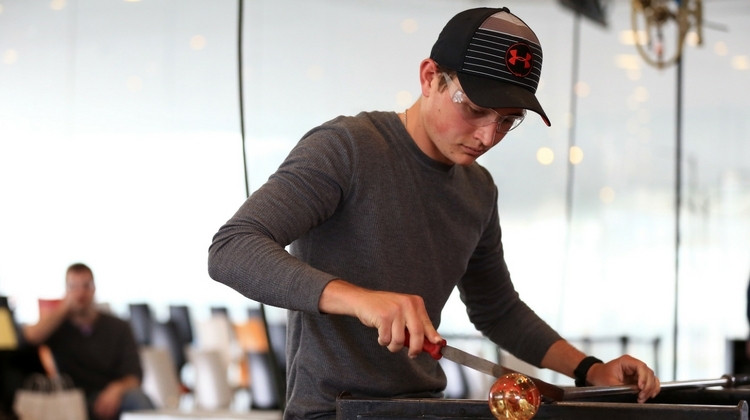 Students will practice basic techniques used to form and sculpt hot glass while incorporating color and blown elements. Previous glass experience preferred. 2 Mondays and 2 Wednesdays beginning July 29, 6:30–9:30 p.m. This fun, project-based workshop will provide a brief introduction to the fundamentals of kiln-formed glass and glass cutting. 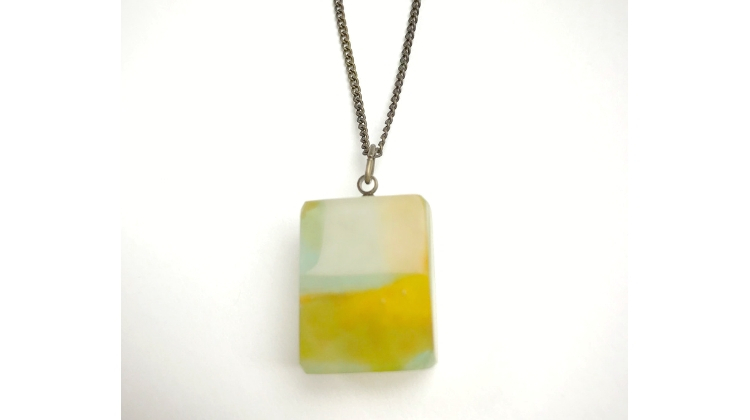 Students will work with a variety of colors to plan and create a glass pendant which will be kiln-formed after class and available to pick up the following week. No experience necessary. 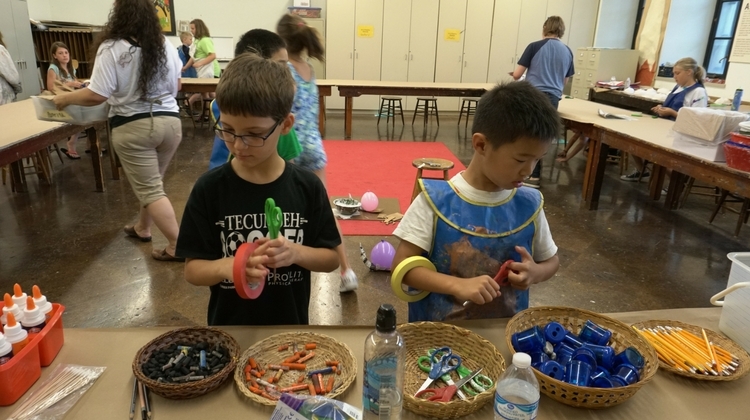 Thursday, August 1, 6–9 p.m.
Thursday, August 8, 6–9 p.m.
On Saturday, students will be introduced to the collection, learn some basics of gathering glass, then make simple starter objects. 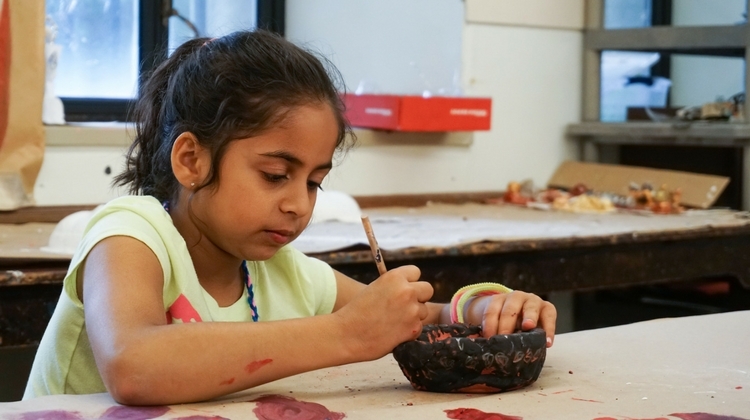 On Sunday, students will make their very first cup and bowl. No experience necessary. 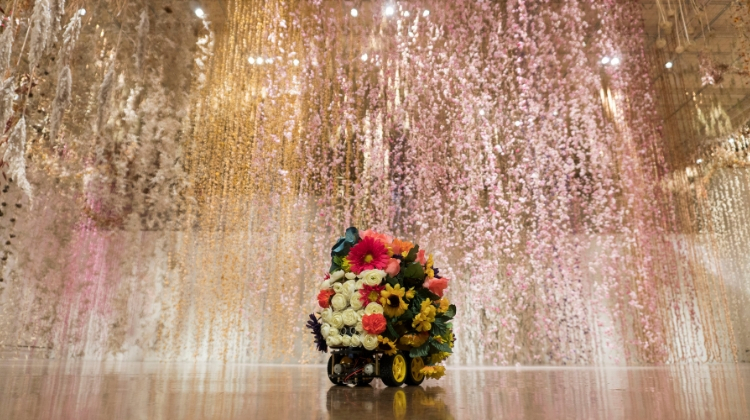 Saturday and Sunday, August 10–11, 3–7 p.m. This two-day workshop will introduce participants to the possibilities of the torch. 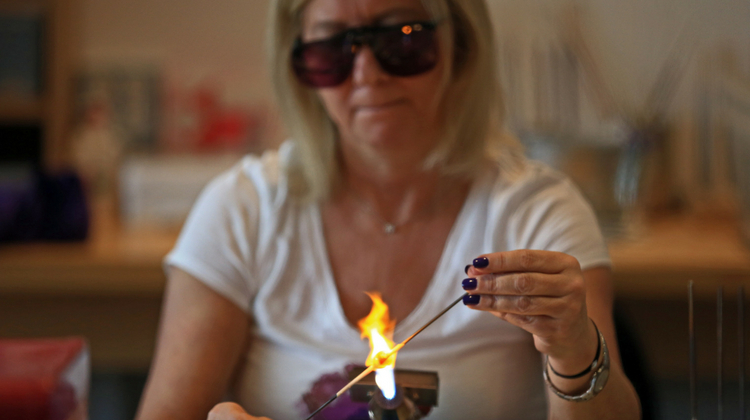 Saturday will focus on learning the most basic elements of flameworking by becoming familiar with the torches, tools, and glass while creating beads. 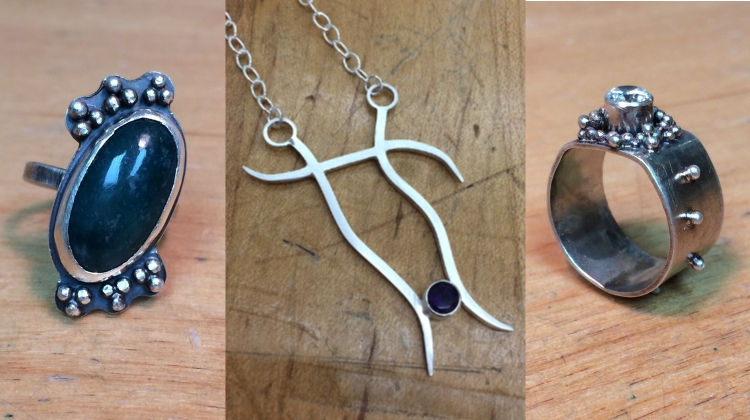 On Sunday, after a short tour in the galleries, students will make sculptural pendants and other small objects of their desire. No experience necessary. Saturday and Sunday, August 17–18, 1–5 p.m.